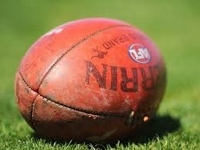 Some believe that the AFL is offering a glittering opportunity to Irish players, but from the point of view of Irish clubs and leagues, it isn’t that black and white. A GAELIC football powerhouse has developed a booklet called 'Stay, Play and Work in Kerry' as Irish clubs prepare to take up the fight to AFL counterparts luring their best talent. 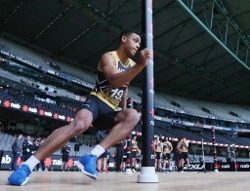 Geelong signing Stefan Okunbor is the latest Kerry export to pursue a professional sports career in Australia and there will be a record-setting 14 Irishmen on AFL lists next year. Okunbor, one of Kerry's brightest young Gaelic prospects, will bid to join Sean Wight, Tadhg Kennelly, Tommy Walsh and Cats teammate Mark O'Connor as footballers from 'The Kingdom' to play an AFL game. The fourth round of the Championnat de France Léo Lagrange 2018-2019 wrapped up this weekend ahead of the winter break. Round Five will commence in early March. To see out the round, three matches were played in Paris and Bordeaux – each shaping the ladder and making things interesting when footy returns. In Bordeaux, the ALFA Lions took on the Bordeaux Bombers in a match that was vital for each team’s chances of seeing finals action. Each team went into the match with a win and the victor would get the jump on their opponent. The Lions got away to a good start, leading by 14 points at the first change and by 28 at half time. The Bombers could make no inroads in the second half, down by 49 points at the final change before going down after a late rally by 39 points. The final score saw the ALFA Lions 106 defeat the Bordeaux Bombers 67. Over the past five years, the Manchester Mozzies have dominated the AFLCNE competition with five consecutive premierships. Yet, in that time they had not won the silverware for their end of season tournament – the Movember Cup. However, that all changed on November 25th when the Mozzies outlasted the Wandsworth Demons from London by a goal. 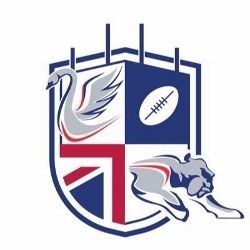 In the women’s draw, the Nottingham Scorpions downed the Birmingham University united team. 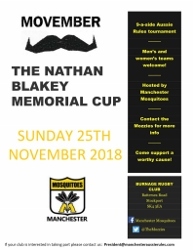 The Movember Cup has been played since 2011 in honour of former Manchester Mozzies premiership player Nathan Blakely. Blakely played in the Mozzies maiden premiership in 2010, but passed away the following year. The Nathan Blakely Memorial Cup (Movember Cup) has been played in all but one year since with the aim of raising money for cancer. This year, more than 1000 pounds was raised on the day through donations and other fund-raising. 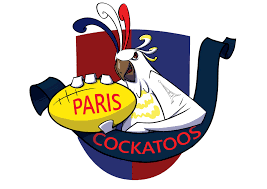 In one of the tensest matches of the CNFA season to date, the Paris Cockatoos have outlasted a gallant ALFA Lions after a thrilling match in Lyon. In a game that could have gone to either team, it was the Cockatoos that came from behind to steal the match. The Lions got the better of a tight opening quarter, holding on to a three point quarter-time lead. 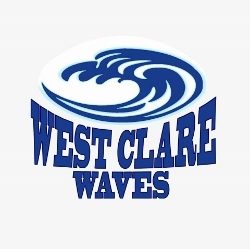 They were able to extend that lead to a handy 15 points at the main break and would have to just hold back the tide. However, the Cockatoos were not done with and produced a strong third quarter to grab the lead – only just – and put the pressure squarely back on the Lions. Whilst the Cockatoos lead was only five points, it was the momentum shift that spoke the loudest with effectively a five goal to one quarter being the drive for a big last quarter. France is about to become one of the premier women’s football nations in Europe with the announcement of the 2019 Coupe Gallia tournament in Paris next March. With women’s football growing quickly and in large numbers across Europe, the CNFA (the French governing body for Australian football) has taken the initiative to grow the women’s game further. “Created by the French Australian Rules Football association (CNFA) in 2017, the purpose is to be inclusive, to showcase the skills of female players and to give women more opportunities to play this great game that we love. The tournament takes place the day after International Women’s day. All female clubs are welcome.